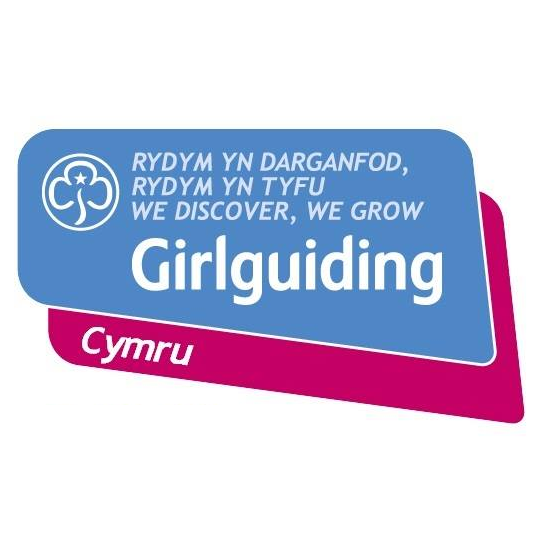 If you or your daughter has something planned that will mean she has to miss a Brownie meeting please tell us as soon as possible so that we do not buy extra things which we do not need. If your daughter happens to be ill on the day please try and call or text us to let us know she will not be present. Please do not send a message with another Brownie. If you have more than one daughter in Brownies but only one falls ill we would still expect the other to turn up. If a Brownie misses a week we will endeavour to get any letters handed out that evening to you as soon as possible. If she has missed a chance to do certain badge work (see the interest badge section below) we will try and cover it at another time but I cannot promise this. So please do not be disappointed if she misses out on certain badges. As our unit is very large with a long waiting list we are operating a strike system. If your daughter misses 2 meetings in a term that we are not informed about she will lose her place in Brownies. We are aware there will be some situations where you will not be able to let us know, please make us aware of this as soon as possible so as we can alter the strike system accordingly.